Girls, You Need a White Shirt without a Reason! If you need to explain “less is more” in fashion world, which kind of women clothing will you choose? 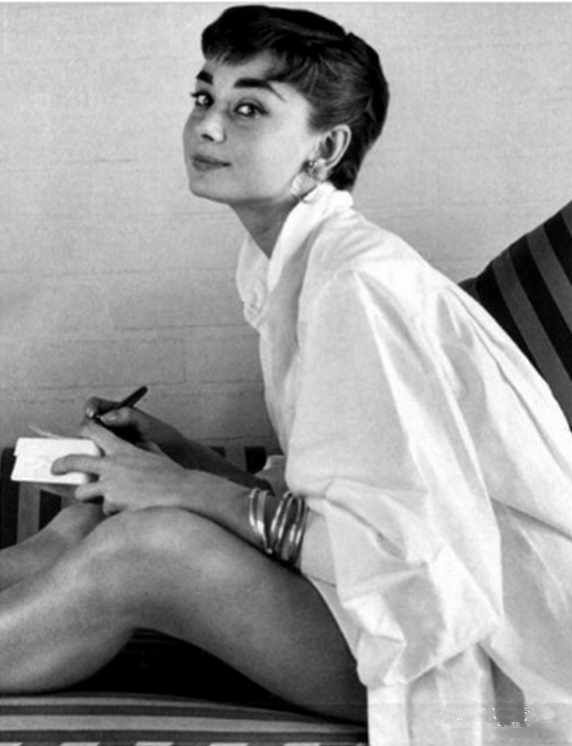 I think no one clothing is more classic than a white shirt. You look very simple about the white shirt but it is very hard to wear a white shirt more fashionable in thousands of women’s white shirts. People always say, when a woman covers a men’s shirts, she is one of the sexiest girls in the world. A long loosen hair with loosen white shirts, that is not rejected by any one. Of course, who cares if we have to play a role in front of man, but no matter what reasons you have, in our wardrobe, we should have a single product which is exactly a white shirt! 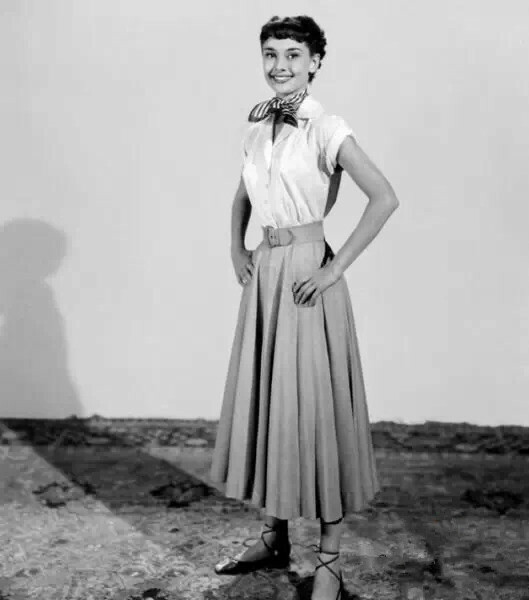 As I say, a woman who owns charm and good taste should know how to carry a white shirt on their body. I will show you some models that are stunning wearing a white shirt. The first of course, it is our nymph, Audrey Hepburn. She is one of the biggest fans of white shirts. 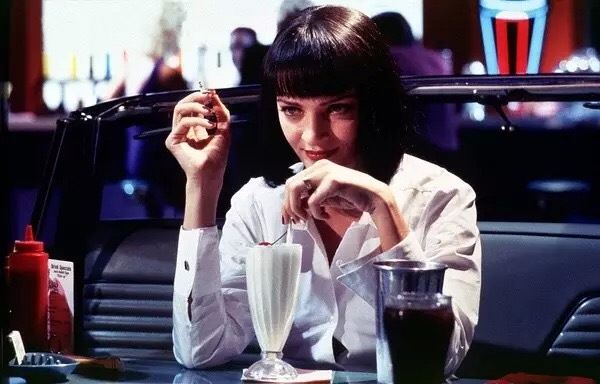 In the movie “Pulp Fiction”, Uma Thurman tells everyone that a white shirt can kill everything! Actually there are many famous super stars in China love and wear well white shirt, such as Gao Yuanyuan, Wei Tang, Karen Joy Morris (Karen Mok), Gong Li. 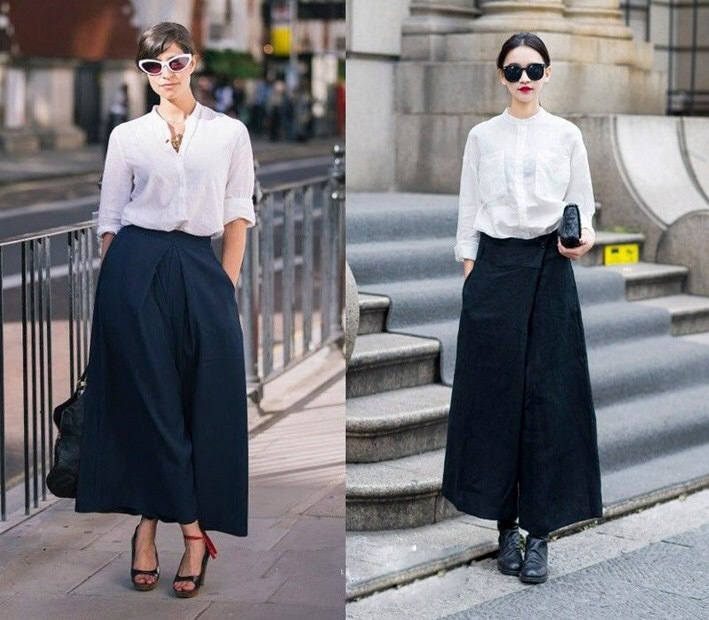 Because of having a slim body, Gong can use the simplest black trousers and fashion white shirt to look good! So if you wanna be a nymph, just get a white shirt! ← Kids Win! Better than Adult!